Verve VIP is our new friendship scheme. 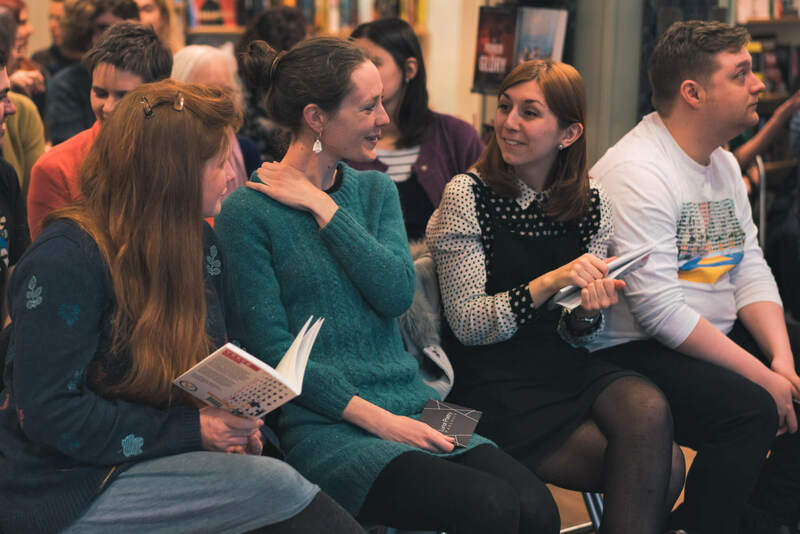 A way for us to reward our most ardent supporters – a way for you to help us establish ourselves as a regular and sustainable fixture on the poetry calendar. Plus the special warm feeling of knowing you have helped your favourite poetry festival (or one of them) strengthen and sustain. All fees will be ploughed back into the festival, helping us establish ourselves at our new venue and continue to improve our programme each year. It will also sustain our outreach programme beginning in the Spring of 2019. We’ll give you more information about how we’re spending the fees in our regular Verve VIP Newsletter. If all that sounds good, then click on subscribe below and check out via Paypal. 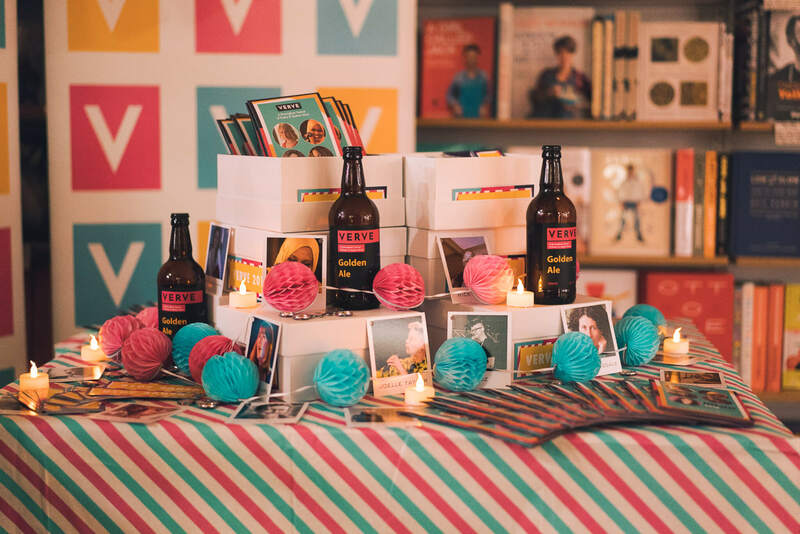 Following payment you’ll be able to provide us with your details so we can send you a (lovely) welcome pack!